With every new season comes a feeling of reinvention and change. 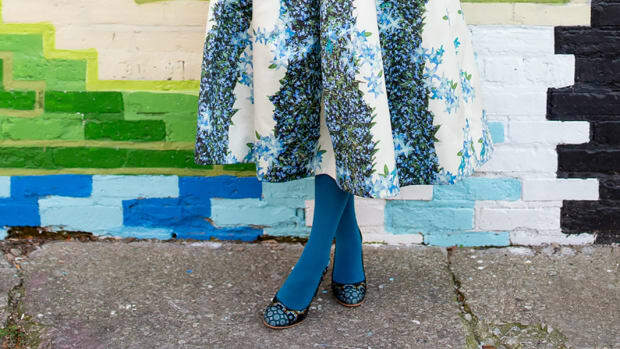 The easiest way to manifest the spirit of reinvention is through our clothes, so naturally, we’re eager to bust out our warm-weather wardrobes. Because our creative senses are tingling, we don’t want to wear the exact same outfits we wore last year. There are ways, however, to refresh last year’s spring wardrobe, so you don’t break the bank. Here’s how. When you’re first starting to feel the excitement of dressing again, look for inspiration to guide your desired look. Oftentimes, a theme can help you identify what outfits you’d like to start wearing. For example, does the warm weather have you yearning for Western-inspired blouses, rugged blue denim, and turquoise jewelry? Or perhaps vintage photos of Old Hollywood in Los Angeles have inspired you, and you’re craving pastel hues, oxfords, and matching skirt and blouse sets? 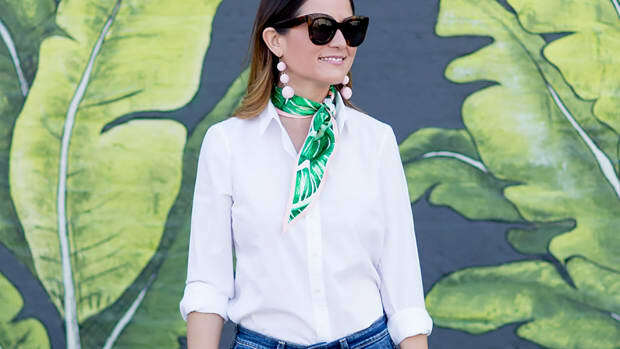 Some people are inspired by different themes every year, but sometimes they stay true to their style’s permanent theme, such as East Hampton–worthy preppy basics or Parisian effortlessness. The best way to determine what’s inspiring you is to take to Pinterest and start archiving images of outfits you’re drawn to. Once you’ve compiled your inspiration board, look at all the photos together and make note of the similarities among the looks. 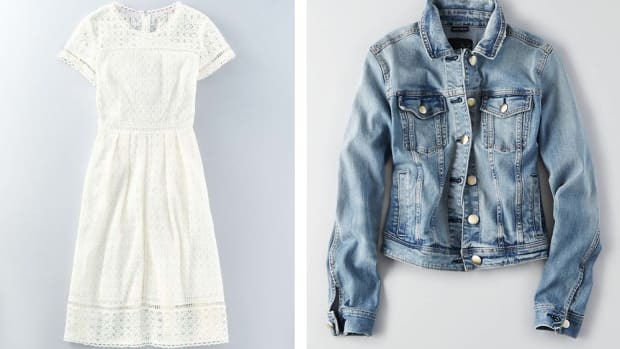 What’s the overall theme, and what can you start applying to your spring wardrobe? If a theme is a little too abstract for you, narrow the scope down to a specific person whose style you really want to emulate this spring. Jot down the commonalities among her outfits. Does she wear a lot of dresses? Does she stick to a specific color palette? 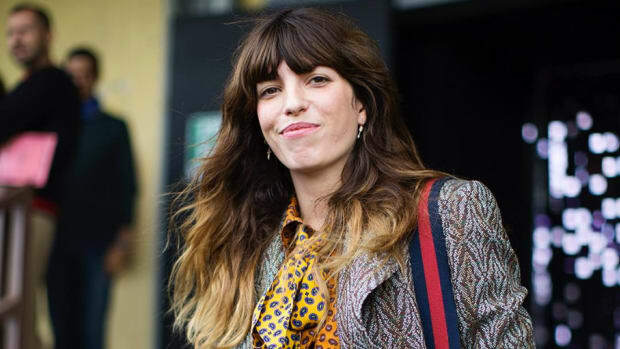 What kind of styling quirks does she use to make her look unique? Start incorporating those specific trademark items into your wardrobe, and make styling choices that mirror your icon’s. Of course, buying a new wardrobe is out of the question and unnecessary. You’d be surprised at how easy it is to transform your old wardrobe simply by adding in a couple new pieces. Key pieces are typically defined as items that are versatile yet bold. For example, a trench coat can completely upgrade a boring outfit, but it’s still a classic item. 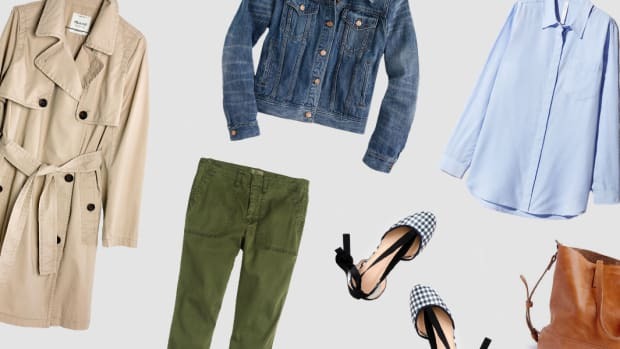 A pair of standout shoes that go with any outfit, a denim jacket, and a pencil skirt are also examples of items that can be worn numerous ways and can put a new spin on your tried-and-true looks. Take to the thrift store first before dropping major bucks—you never know what gems you’ll find there. This is the most obvious but the most difficult tip. 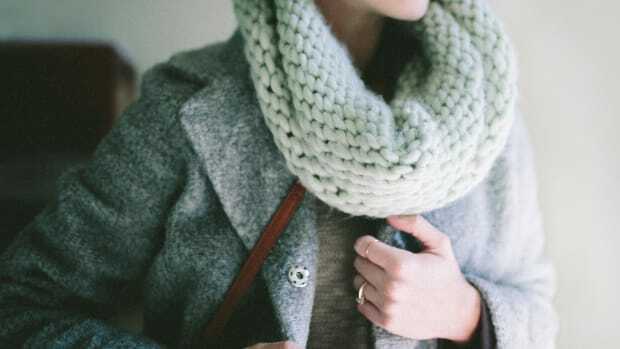 We all get so used to wearing the same outfit combinations over and over again that it becomes hard to imagine wearing your clothes differently. Not to mention, it’s easier to get dressed in the morning when you have a go-to outfit. 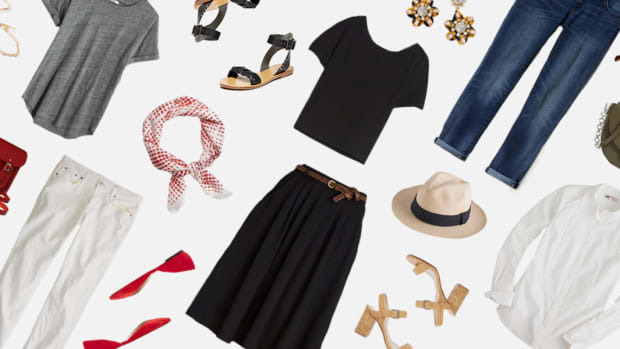 In an effort to switch up your look, try committing to new outfit combos for an entire week. Maybe your striped shirt would actually look super-cool with your floral skirt, and perhaps that olive skirt will contrast perfectly with that blue top! Try layering things in innovative ways, such as wearing your dress over a tee or wrapping an oversize button-up blouse around your waist. 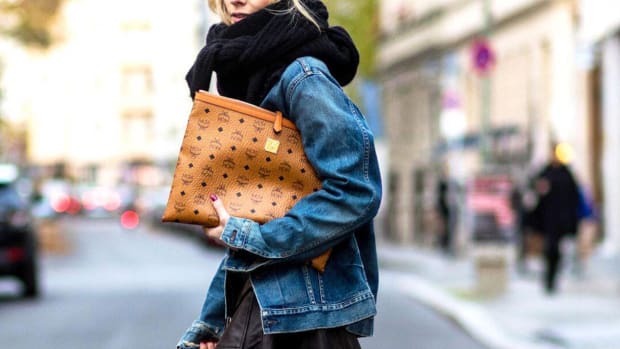 Even if you don’t love all of them, you’ll probably rediscover some pieces that have been hiding in the back of your closet or rethink an old standby.